As industry recognized leaders in the art of beach destination wedding and travel planning, our team of agents has dozens of awards and accolades, and thousands of very happy brides, grooms, couples and guests. 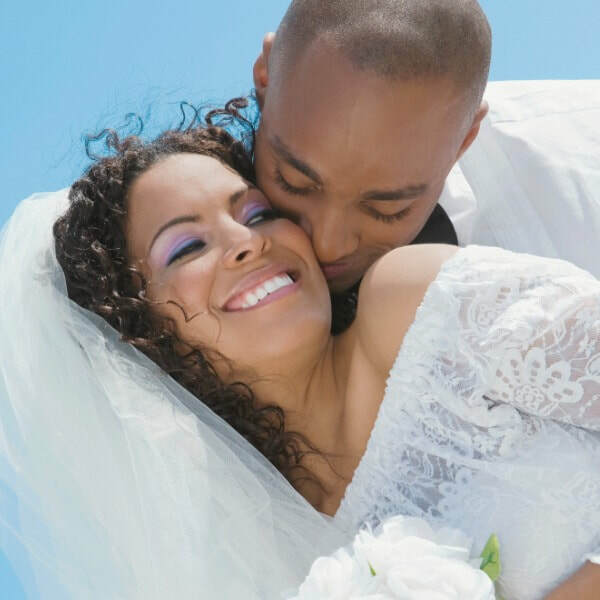 Let us help you plan the perfect wedding day, honeymoon, anniversary or vacation. ​​Romance Travel Group is your key to a successful beach destination wedding, honeymoon or vacation getaway! Mexico, Caribbean, Hawaii, South Pacific, Europe? Ready to start planning your travels? Talk to one of our destination wedding travel agents today! say ﻿Hello! ﻿and let the fun begin! ​There are no words to describe how perfect our wedding day was! Working with Romance Travel Group made everything super easy and fun. Our guests were well cared for and told us how much they appreciated having help with their travel plans and using the payment plan. Our wedding was incredible. We are so happy with our decision to have Romance Travel Group plan our destination wedding. We couldn't have done it without them! When we contacted Romance Travel Group for a 25th anniversary trip, we just knew we wanted something warm and different. After describing our past vacations and our wants for our anniversary, we received a customized list of anniversary vacation options. We splurged and chose a new overwater bungalow at El Dorado Maroma and had the time of our lives. These ladies are true professionals and know their destinations and resorts inside and out. It is refreshing to find companies who still live and breathe customer service. After our first call, we were so excited but still in a bit of disbelief that this could actually work. The next day, we received a list of wedding resorts that our agent matched us up with. She nailed it! She took everything we told her during our call and picked out the best resorts in our budget that matched what we had in mind. Our wedding was perfect. Everyone loved the resort. Having a destination wedding was the best decision we could have made. I am in love with our photos! ​We were married in Mexico last year and had nearly 100 guests attend our wedding. Everyone had such an incredible time at our wedding that we decided to do it all again this year. Working with Romance Travel Group once again exceeded all expectations. Their attention to detail, their professionalism and their high level of customer service keep us coming back again and again. We just need more vacation days so we can travel more! ​When our son told us he and his fiancé wanted a destination wedding, we were hesitant and skeptical. He invited us to “meet” his agent at Romance Travel Group via telephone so we could ask questions and see for ourselves that they’d be in good hands. Fast-forward a year, our son is married and we have a new daughter-in-law, and our family had the best time ever at their destination wedding! We can’t thank you enough for the memories. Our travel experts are always out and about, checking out new resorts and destinations around the world. Our "On Location" blog will show where we've been most recently. Follow along as we explore! Sensatori Resort Punta Cana is a 252 suite, 5-star resort designed to fuel all the senses. Located directly on the gorgeous sands of Uvero Alto beach, this hotel features the renowned Gourmet Inclusive Experience by Karisma and is a place for guests of all ages to indulge in an incomparable luxury vacation. The hotel offers innovative cuisine, impeccable service, stylish decor and unique amenities. Check out their amazing rooftop wedding venue! This brand new hotel is the perfect backdrop for an incredible destination wedding experience. ​Contact Shelli to hear more about this awesome resort!